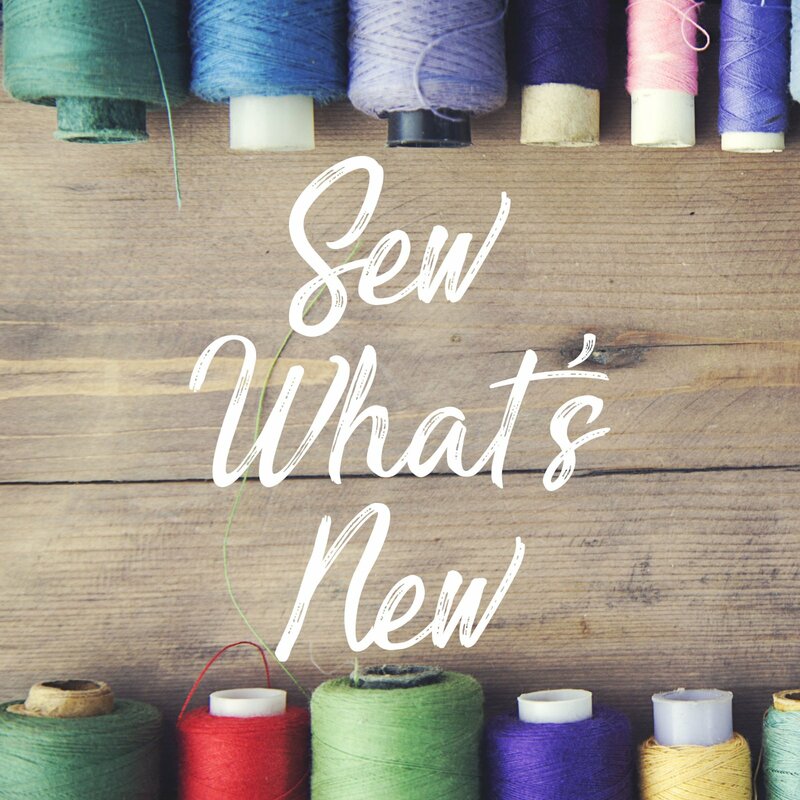 Sew What’s New happens monthly at SewingMachinesPlus.com in our San Marcos location. We will show you upcoming classes and events so you can see what the teachers have been working on and showcase new products and fabrics. Join us and show off your completed projects or works in process. If you bring a project to share, you’ll receive a gift for sharing!